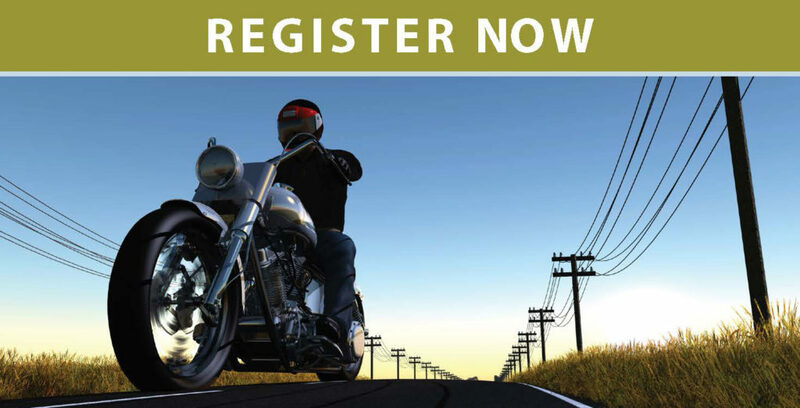 Registration is now open for the 2017 Statewide Motorcycle Safety Forum. The Forum focuses on motorcycle safety issues and motorist awareness. The Forum, sponsored by the Texas Department of Transportation, Texas Motorcycle Safety Coalition and the Texas A&M Transportation Institute, is FREE to attend.